Disasters strike every area of the country, and disasters do not spare libraries. Usually there is little or no warning, and the best defense is a plan for effective response. This LibGuide offers resources for libraries of all sizes and types. It contains information on organizations that can provide disaster assistance; disaster recovery resources available online; and a bibliography of print resources. Although each type of disaster brings its own unique challenges, the steps listed here are applicable to many different situations you may face. 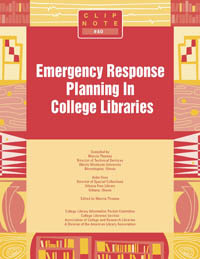 Books on disaster planning, disaster and emergency preparedness, disaster response, and disaster management and recovery; books on library safety; books on archives and library security. An online resource by and for conservators and related fields, operated by the Foundation of the American Institute for Conservation. This technical bulletin reviews the range of effective options for drying wet books. For a successful recovery, it may be important to seek the advice of a book conservator or a specialist in library reservation, especially when rare books or large collections are damaged. If your library or institution has suffered damage and would like to request assistance, contact LYRASIS Preservation Services at 504.300.9478. Preservation Services staff is available to provide advice on salvaging collections or connect you to additional resources 24/7. This service, along with all others listed on this page, is free of charge. COLLECTIONS EMERGENCY HOTLINE: (855) 245-8303 NEDCC staff members are available 24 hours a day, 7 days a week to provide telephone advice to institutions and individuals handling collection-related disasters. Information provided includes advice on drying wet collections and dealing with damage from fire, pests, and mold. This service does not normally include on-site assistance. Libraries have always played a special role in times of disaster by continuing to provide information services. The Stafford Act of 2011 designates libraries as among the temporary facilities delivering essential services, so the federal government directive for a Continuity of Operations Plan for all its agencies is a planning imperative for libraries. This how-to helps librarians prepare for hurricanes, computer hackers, earthquakes, explosions, fires, floods, terrorist attacks, and other events too awesome to contemplate. The companion CD-ROM is full of tools you can use, including: sample disaster plans, a downloadable and customizable template for creating your own disaster plan, links to disaster planning Web sites, a comprehensive directory of electronic resources and planning aids, and a disaster planning database with links to national agencies. Those responsible for preservation activities, whether project-based or ongoing, often find themselves devoting considerable energy to the "how"-as they prepare budget requests for new activities, evaluate and report on existing operations, and work to improve efficiency and quality in production processes. In order to determine the most appropriate methods for accomplishing a particular task, one needs to understand the work in detail, be able to break it down into its component parts, and enumerate and quantify the resources required. For this reason, those responsible for managing preservation need to know how to analyze work processes and their associated costs. Provides a tool kit for librarians and serves as an essential resource for medium to large libraries. 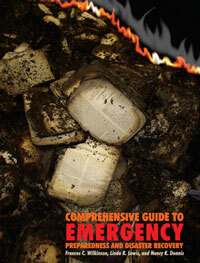 It offers readers practical approaches on preparing for a disaster by creating a plan, responding to an emergency, and the intricacies of recovering from a disaster. A comprehensive appendix that includes an extensive bibliography, glossary, model disaster preparedness plan, a model RFP for selecting a disaster recovery vendor, as well as useful Internet sites and print resources. Provides information on disaster and emergency response planning and management to assist librarians in the creation and updates of emergency response plans. This book is suitable for community college, college, and university libraries as well as a pedagogical tool for library and information schools. Most library disaster plans focus on collection and facilities disasters, such as fire and floods. But because technology is becoming ever more integral to libraries' role in their communities, any interruption in service and resources is a serious matter. This compendium leads readers through a step-by-step process of creating a library technology disaster response and recovery plan. Libraries need to be open and inviting, yet safe for patrons, staff, and collections. How can you ensure your library is both accessible and secure? Security planning, part of disaster response and continuous operations planning, is the key to proactively addressing potential safety issues. Fire, water, mold, construction problems, power-outages mishaps like these can not only bring library services to a grinding halt, but can also destroy collections and even endanger employees. Preparing for the unexpected is the foundation of a library's best response. 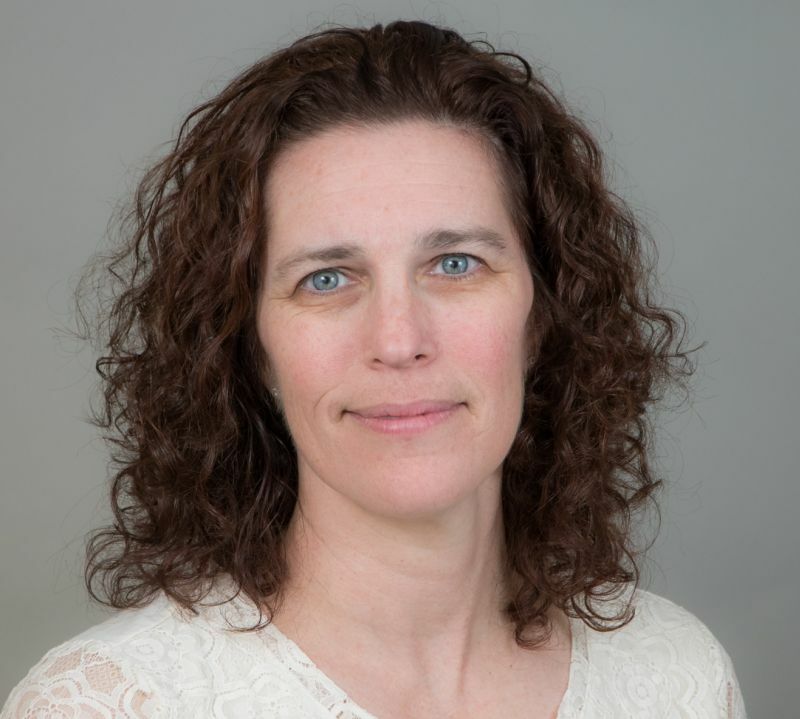 Expert Kahn comes to the rescue with this timely update of the step-by-step, how-to guide for preparing and responding to all types of library disasters. 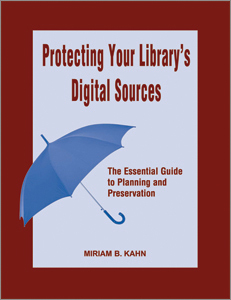 Preservation and disaster expert Kahn brings clear guidance and practical expertise to address libraries' worst cases before they happen. Providing both short- and long-term planning and preservation tips, Kahn provides critical pre-emptive advice to help you. In this book, two experts show optimal collection preservation techniques, what it takes to set up a conservation work area, and safe ways to mount a small exhibit. Illustrated, step-by-step instructions to repair and conserve books and documents are also included. When disaster strikes, school librarians can play a key role in keeping kids safe. This is the only book written specifically to provide school librarians with emergency preparedness and recovery tools as well as curricular tie-ins. A pandemic is an outbreak of a disease that occurs over a wide geographic area and affects an exceptionally high proportion of the population. This page provides information about preparing for a pandemic, and many of the resources are specific to influenza outbreaks. 2011 Proceedings from the Annual Conference of the Association of Caribbean University, Research and Institutional Libraries (ACURIL).